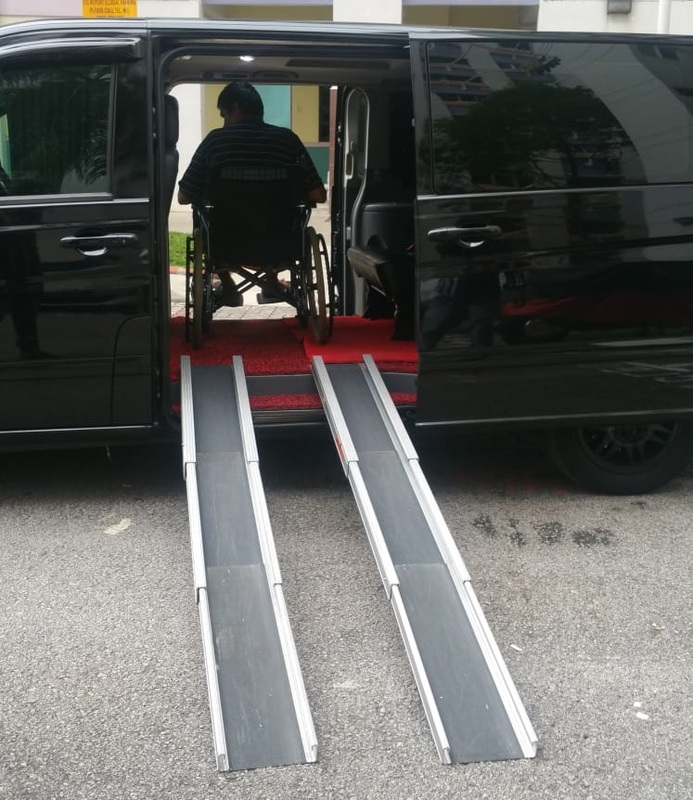 Wheelchair Maxi Cab in Singapore is one of the coolest things that can happen to a senior citizen or someone dependent on others. Since you decided to move on despite physical inabilities there is no reason to rely on others for moving around. Now you can book a cab all by yourself and we will be there at your doorstep in no time. You can now go shopping or meet some friends or watch the latest movie in town all by yourself. Along with a wheelchair cab, we promise you a friendly and helpful staff that will stand by you till you reach your destination. For bookings or any more questions or information, feel free to get in touch with our team. Everyone has the liberty to visit around the globe. At MaxiCabNow, we are dedicated to making transport services available to all passengers. 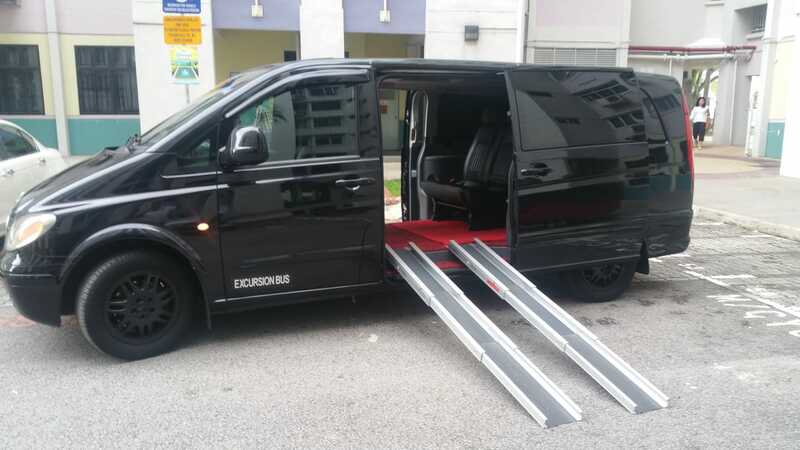 No matter you want a ride instantly or wish to reserve in advance, with us it is effortless to book wheelchair taxi in Singapore either by giving us a call or by doing it online through our website.